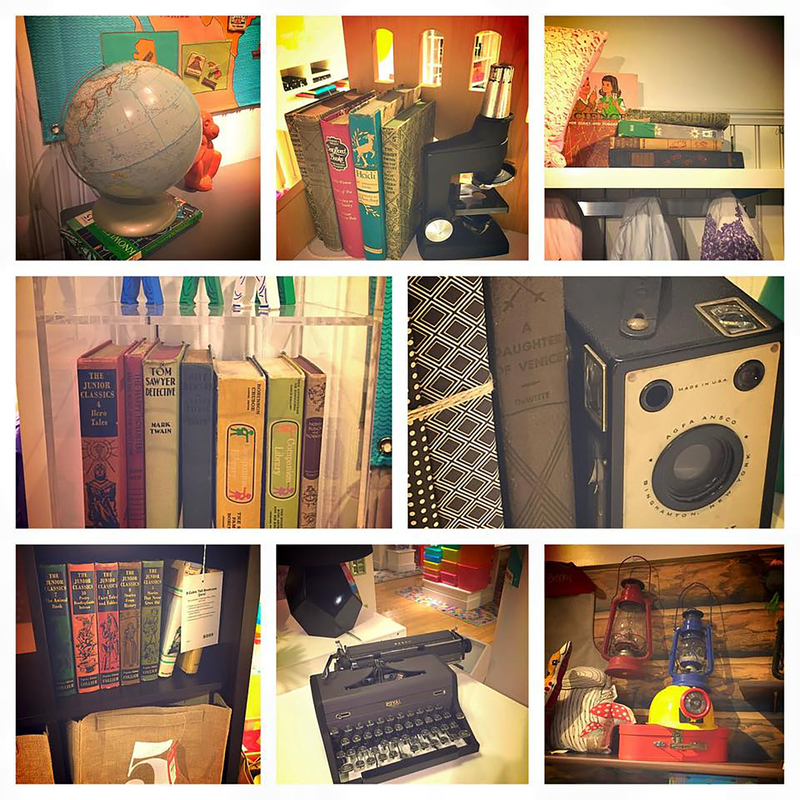 Visit Our Local Shop Today! 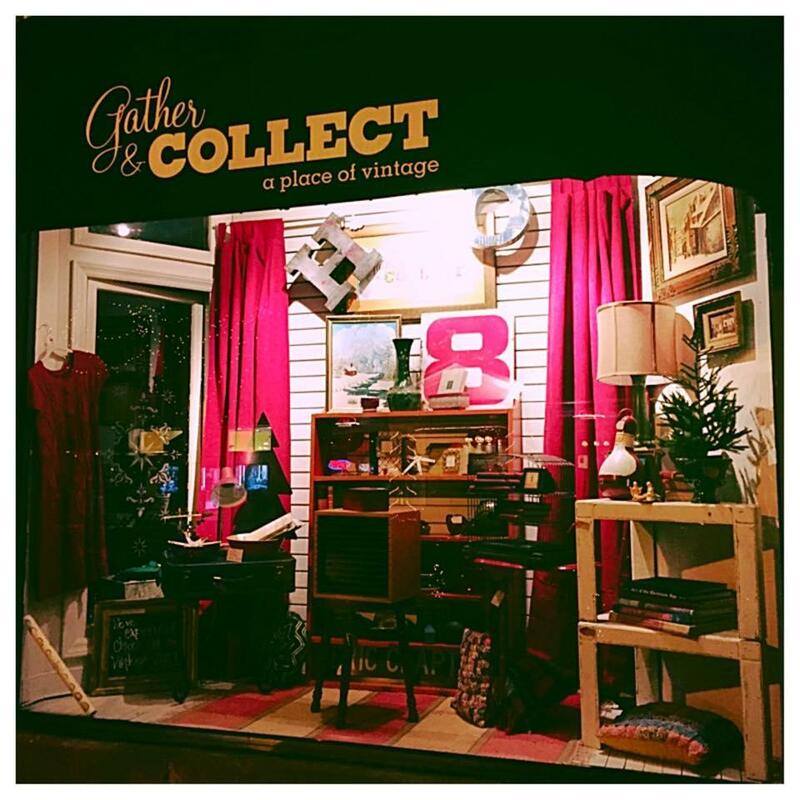 Our local vintage shop offers an eclectic collection of fun, traditional and affordable furniture, clothing, jewelry, books and more. 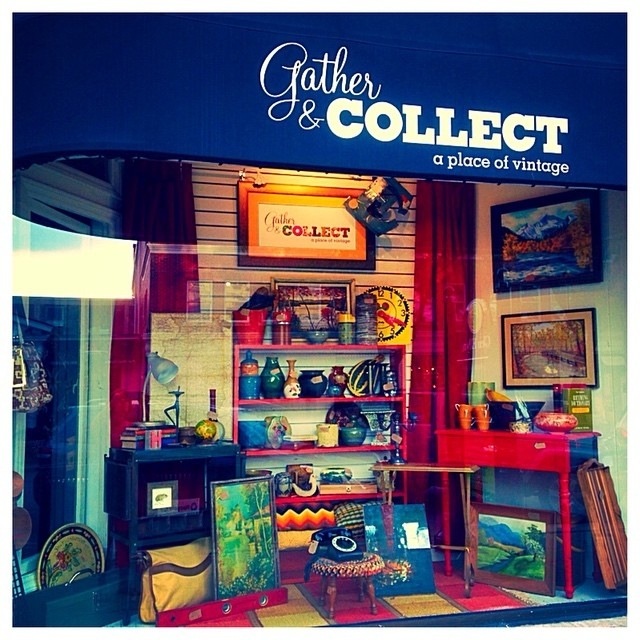 We are a vintage and antique resale shop in the heart of downtown Glen Ellyn, Illinois. 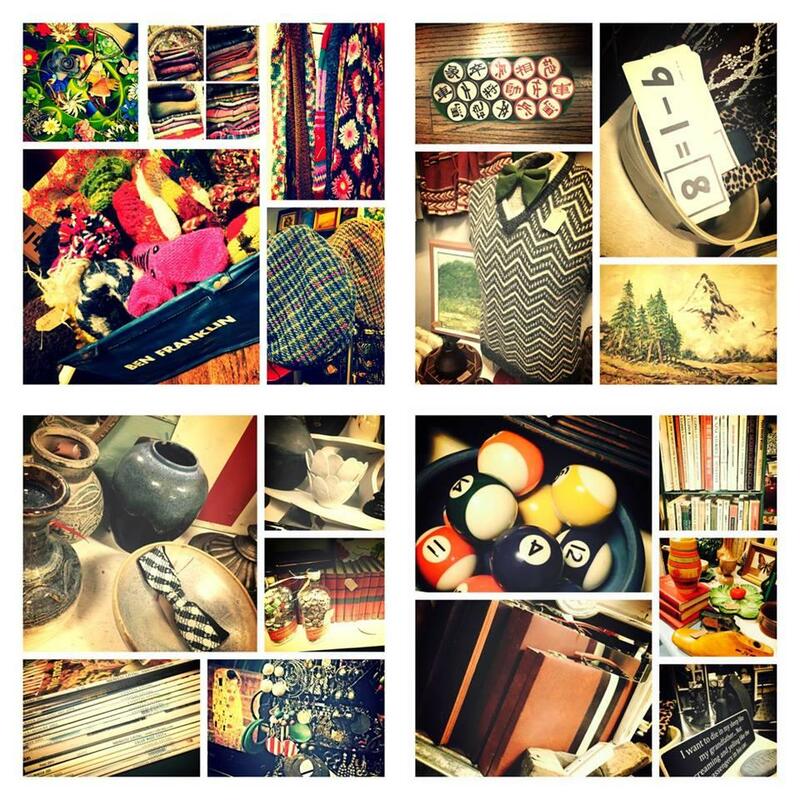 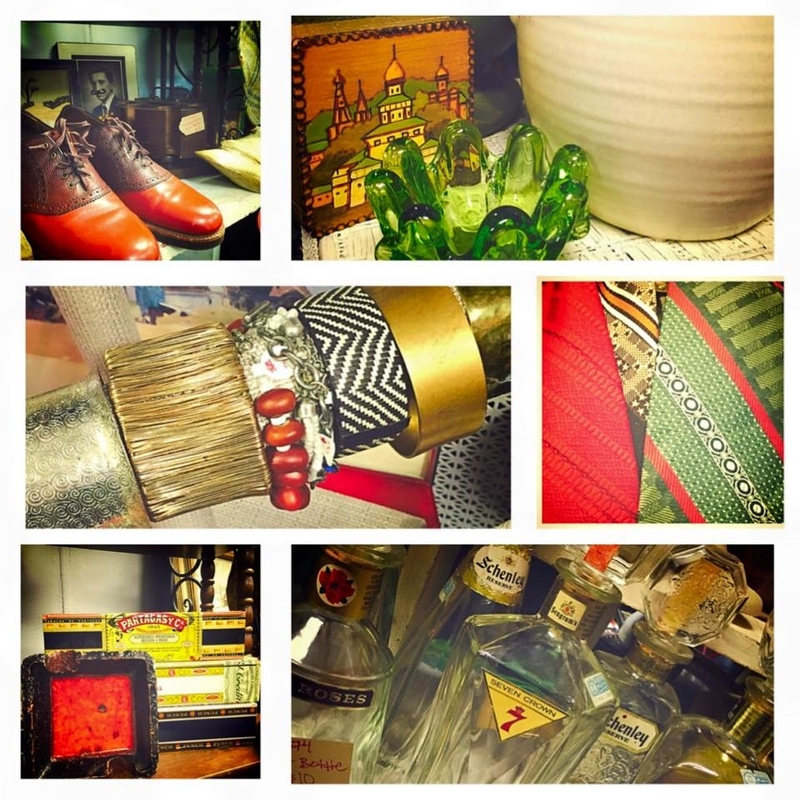 Stop in Tuesday through Saturday and browse our vintage store. 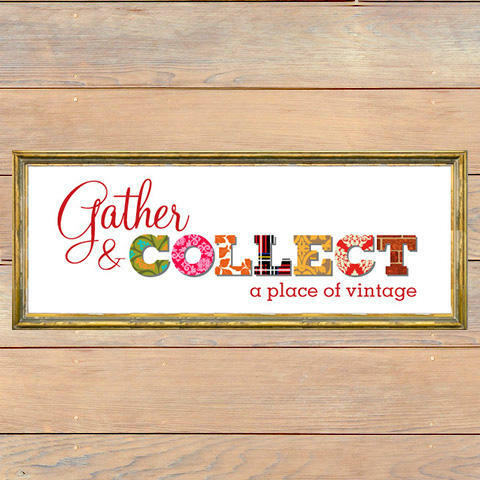 Currently there are no reviews for ' Gather & Collect '.